Fits either Left or Right side. 2 kits required per vehicle. 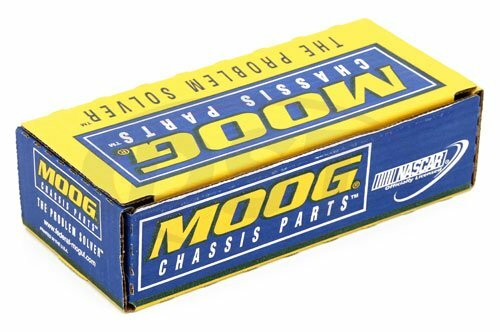 I purchased the moog-K750263 Front sway bar end link for my 2006 Dodge Dakota,and they are still holding strong. Have had them for just about 2 years now/no problems/I give 100%/AAA rating. I have a 2005 Dodge Dakota. 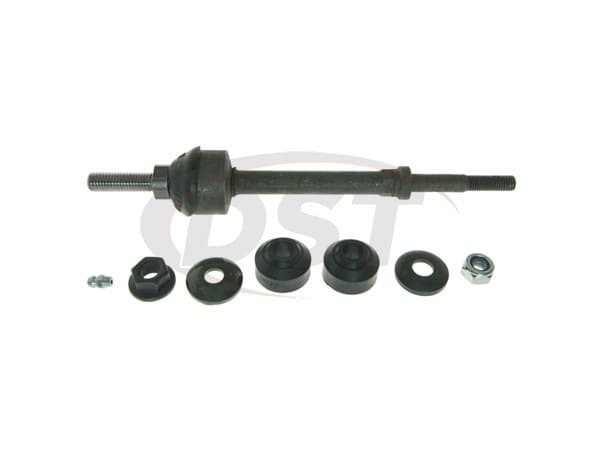 I could not find this front end suspension part at any local parts store except ORellys and they were out of stock. I bought it here on line and it worked great. Does part number k750263 come with a new dust boot? Yes, part number k750263 will come with 2 new dust boots.